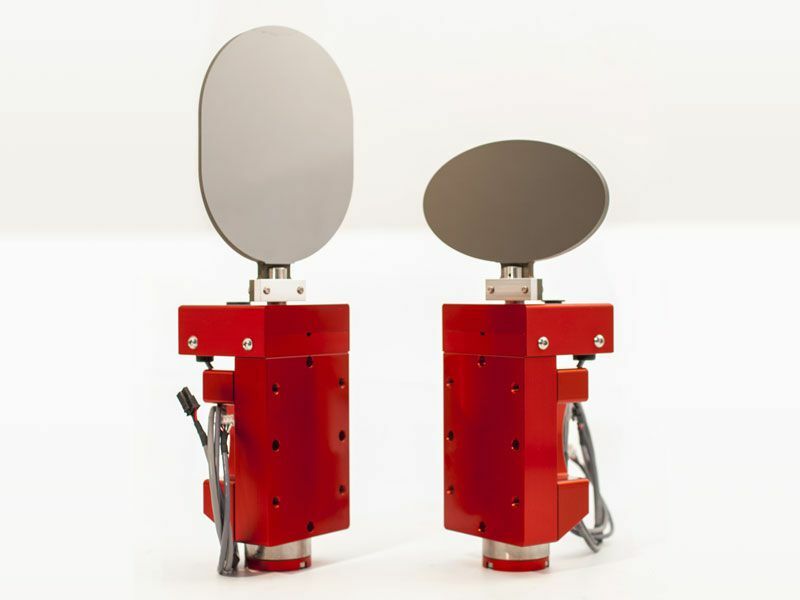 When your applications deal with high-peak power CO2 laser with a diameter ranging from 50 to 100 mm, this mirror galvanometer will do the job. Although its the heaviest of its family, its high-quality components provide great quality of the laser beam. This is why this mirror galvanometer is the perfect choice for laser material processing applications.